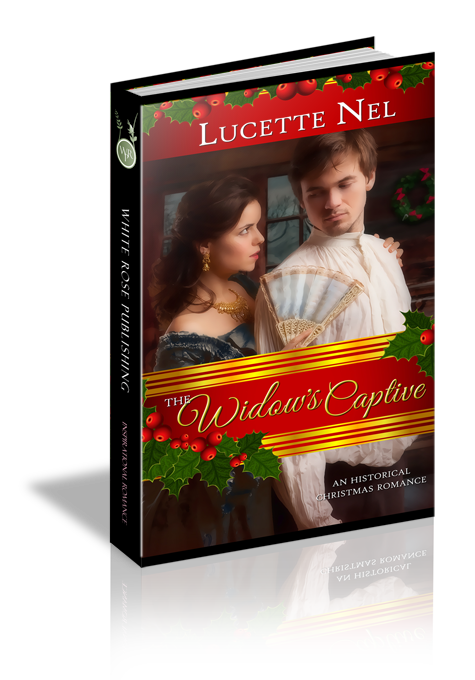 “The Widow’s Captive” is a sweet, Christmas novella that is an excellent choice to read while snuggled up in your favorite reading spot. I was intrigued by the book once I read the synopsis and couldn’t wait to read it. The story gave me a few chuckles and filled my heart with warmth. I definitely recommend this book for anyone who enjoys a clean, sweet Christian novella. The author supplied me a copy of their work but I voluntarily post my review.